Standard Camp terms and conditions apply*. 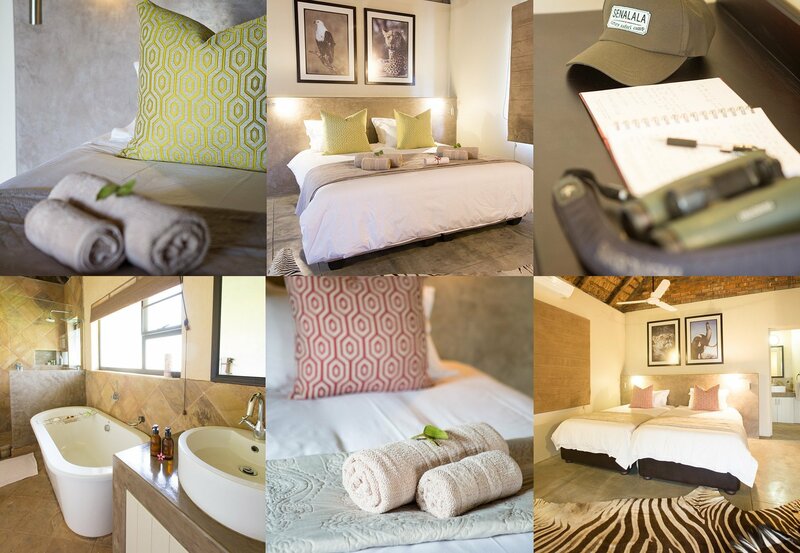 Accommodation, daily game drives and walking safari activities, all meals, an broad selection of South African wines, beers, spirits (domestic and imported), soft drinks, mineral water, WiFi access and 15% VAT. * Only reservations of a minimum stay of 2 nights are accepted.